Pope Francis’s secretary, Miriam Wuolou of Eritrea, was found dead earlier this week — and the Vatican is calling mysterious. The 34-year-old had been working as a secretary at guest house Santa Marta for the last four years. Police are investigating the possibility neglect contributed to her death and have interviewed family members, her ex-husband and boyfriend. Her brother discovered her body on Friday when he became concerned after he hadn't heard from her for several years. 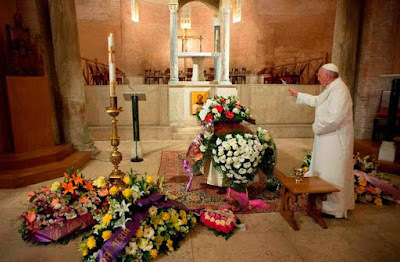 Pope Francis laid a dozen long-stemmed white roses at her memorial site in the church of Santo Stefano degli Abissini. He blessed the site for 20 minutes. 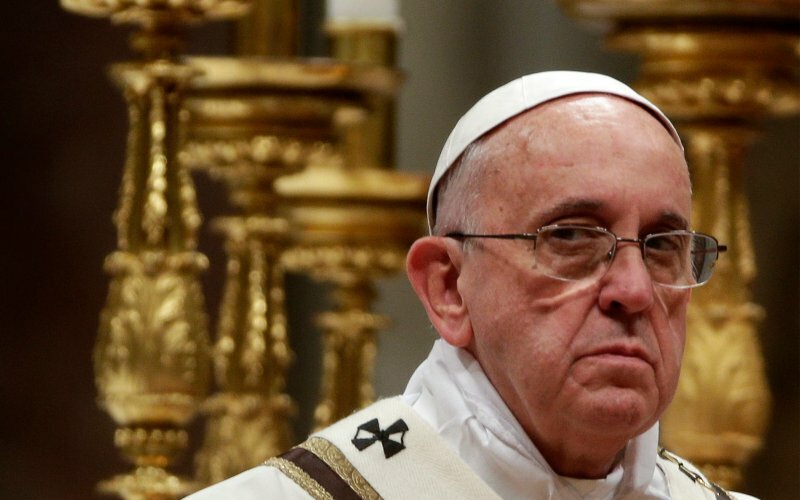 He had been living at Santa Marta since 2013 when he was appointed pontiff. 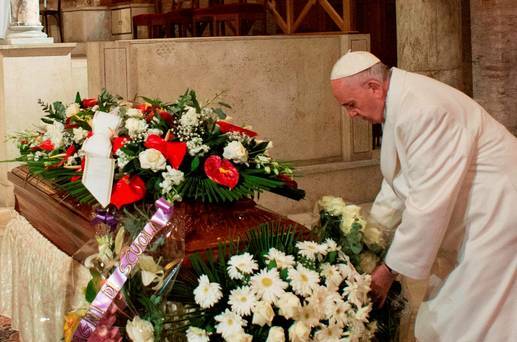 Are there other deaths happening close to the Pope? Last month, Pope Francis used the homily of one of his daily masses to mourn the loss of another woman from Santa Marta who passed away. According to Alessandro Notarnicola, who writes the blog Inside the Walls about life in Vatican City, the pope described the people who work inside Santa Marta as his family. “This group of men and women are part of our family,” he said, before offering a special prayer for the woman, who died after a long illness. “They form a family, they are not just employees.” Source.